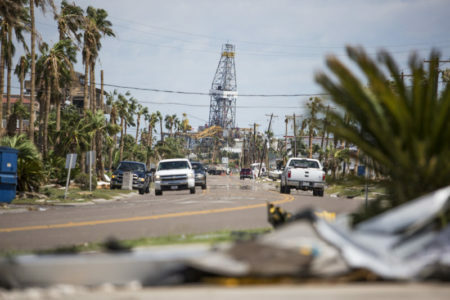 Recent prominent bankruptcies and store closings are painting a dark picture of their future. Or are they? 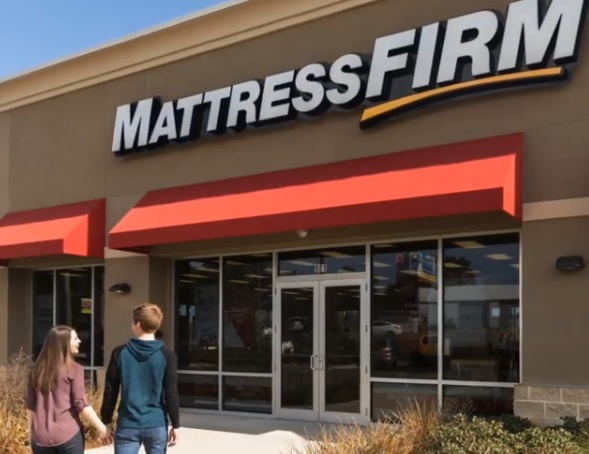 Mattress Firm announced it has filed for Chapter 11 bankruptcy and will close up to 700 stores. When Houston-based Mattress Firm filed for bankruptcy recently, the news was indicative of some changing trends – not just in how people buys mattresses, but also in how people shop altogether. While plenty of the company’s financial struggles stemmed from having too many stores and taking on too much debt to acquire them, Mattress Firm also faced growing competition from online sellers like Amazon, Leesa and Casper. 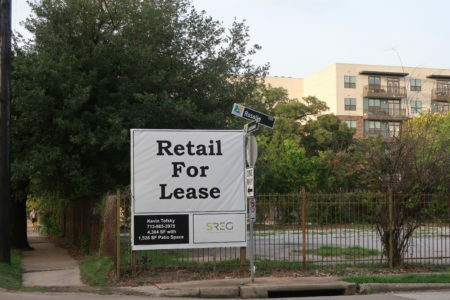 “Some people took that to mean, hey, brick-and-mortar is on the way out. 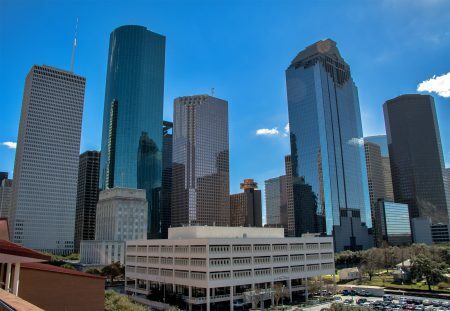 But it’s not by any means,” said John “Kip” Dillard, associate professor of marketing at the University of Houston-Downtown on Houston Matters. He said 90 percent of retail sales are still happening in physical stores. 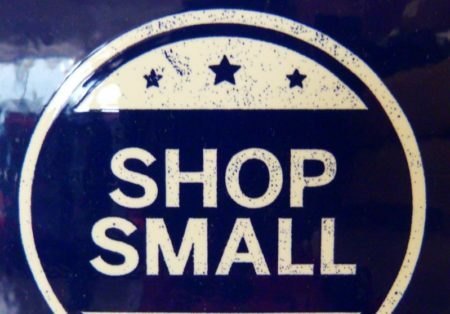 And even though the proportion of online sales is rising, people still like the experience they get in an actual store. More and more businesses are recognizing that and are trying to enhance the in-store experience for customers.